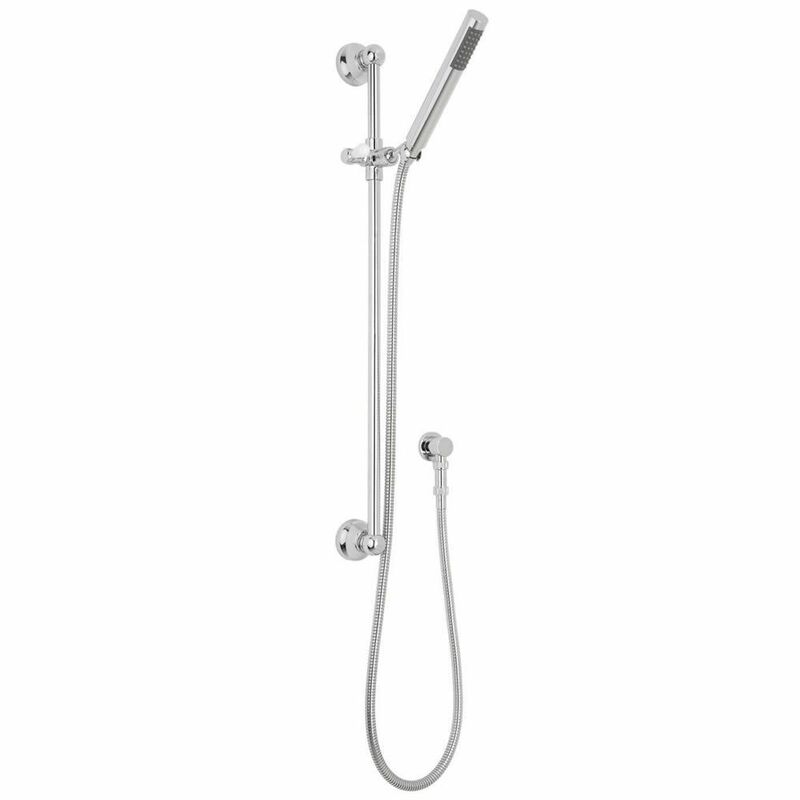 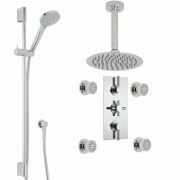 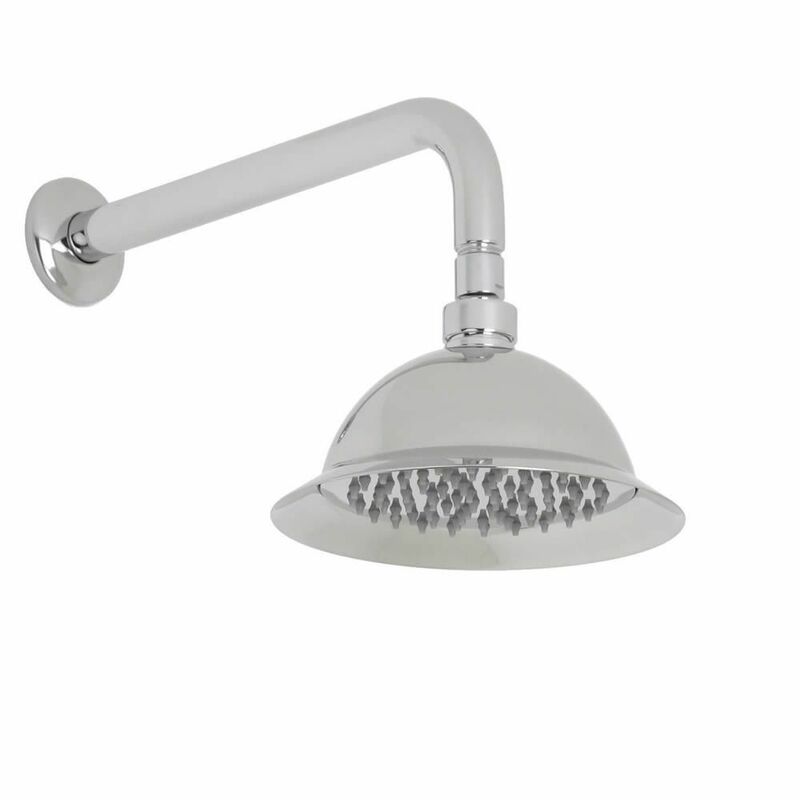 Enjoy a sensational showering experience with this stunning traditional shower system from Hudson Reed, which incorporates an 8” shower rose head with arm, in addition to a slide rail kit, four body jets and a diverter valve. 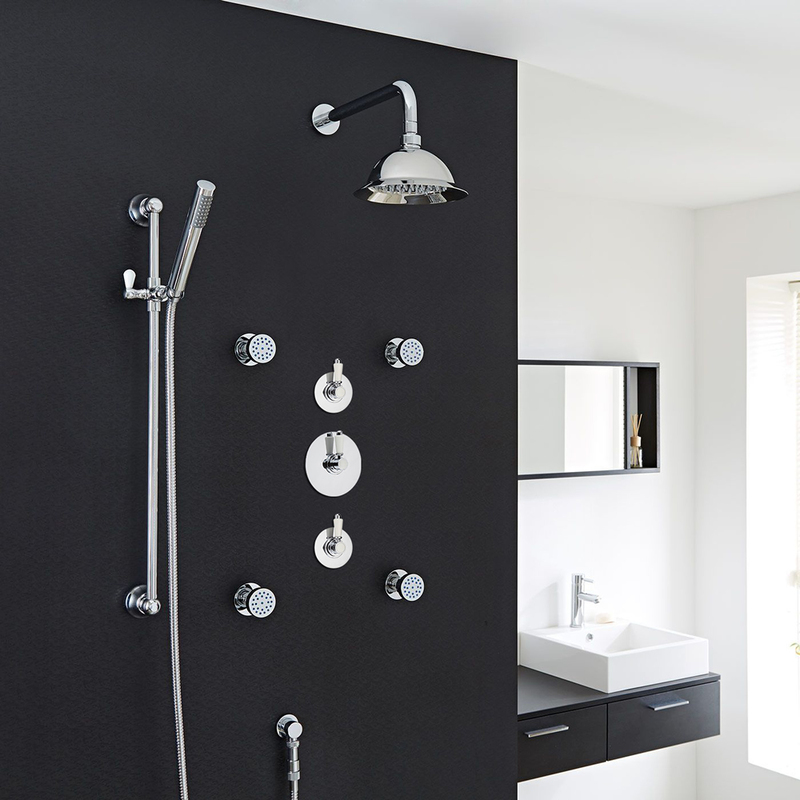 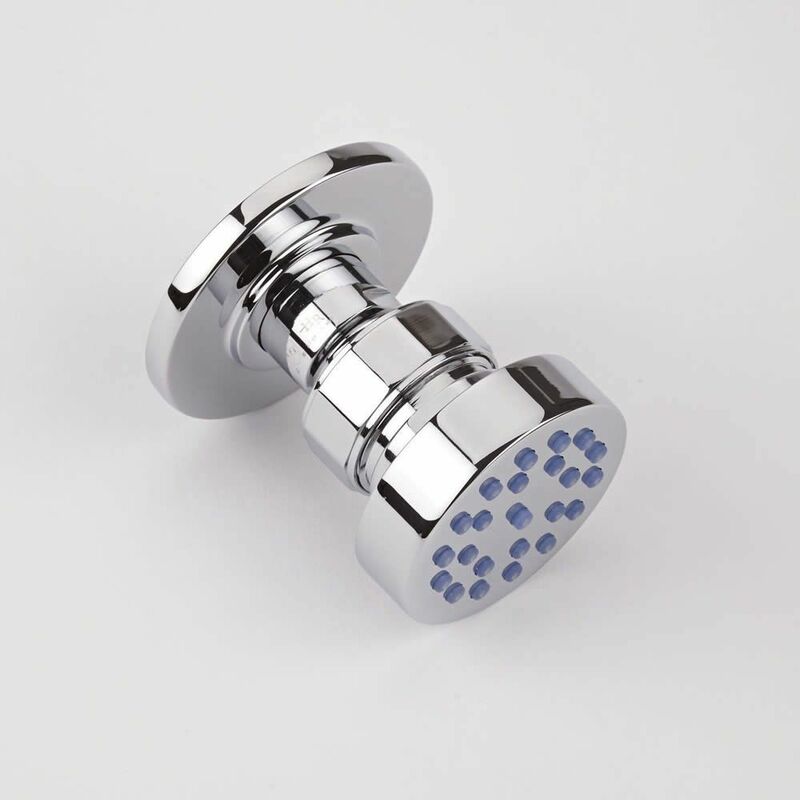 Utilizing ceramic disc technology, the British-made shower valve offers smooth and precise control over water temperature and flow. 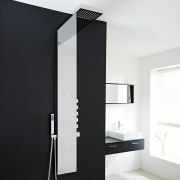 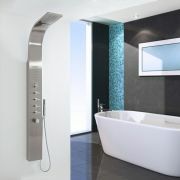 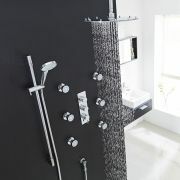 It also features an anti-scald device for complete peace of mind. 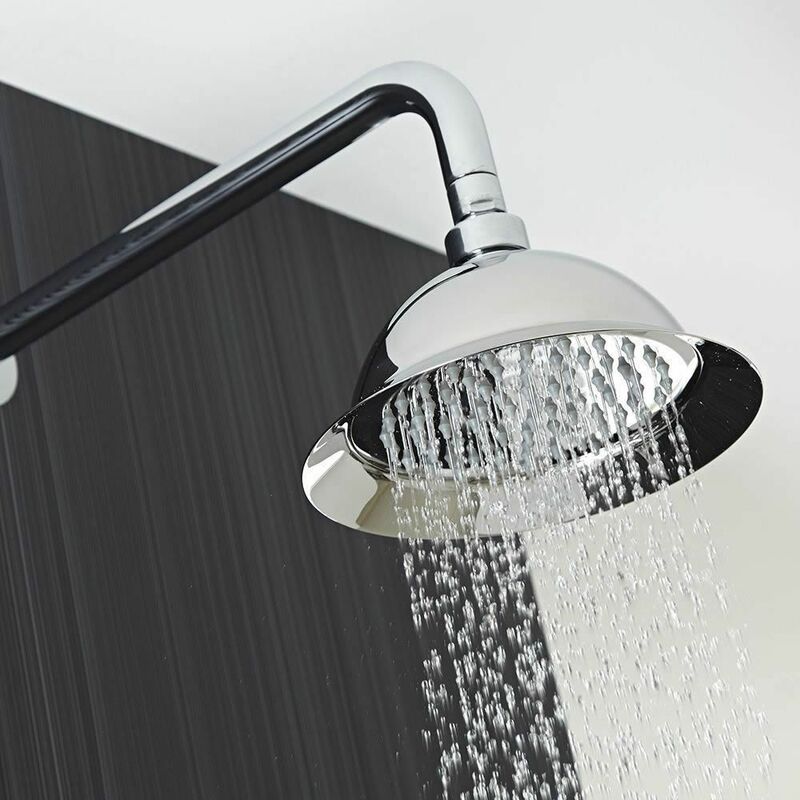 The fixed head provides a refreshing rainfall effect that is sure to awaken your senses, with the massaging body jets helping to alleviate any aches and pains.